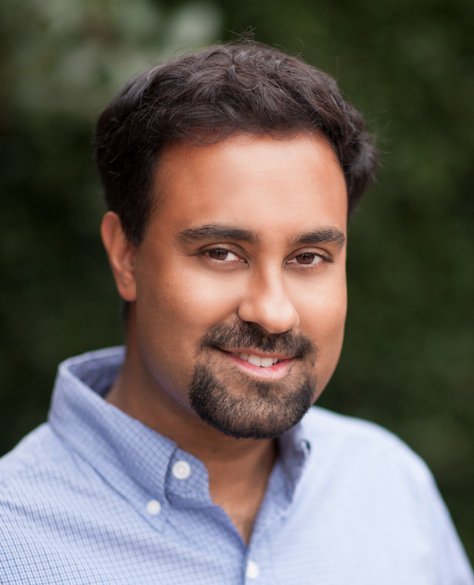 Vijay Balasubramanian is the Cathy and Marc Lasry Professor at the University of Pennsylvania where he is the Director of the Computational Neuroscience Initiative. He is also Presidential Professor at the CUNY Graduate Center where he is establishing a new Initiative for the Theoretical Sciences. Dr. Balasubramanain received undergraduate degrees in Physics and Computer Science from MIT, a Master’s degree in Computer Science from MIT, and a PhD in Theoretical Physics from Princeton. Prior to joining the faculty at Penn, he was a Junior Fellow of the Harvard Society of Fellows. 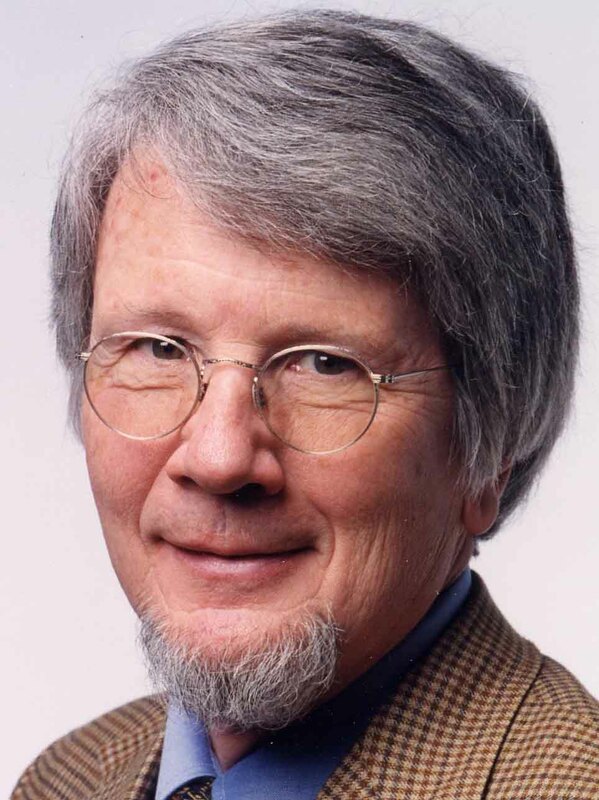 In neuroscience and allied fields he has written extensively about the organization of the early visual system, and on problems in information theory and the theory of computation. He is currently interested in the organization of circuits supporting higher order vision, olfactory behavior, and spatial cognition. 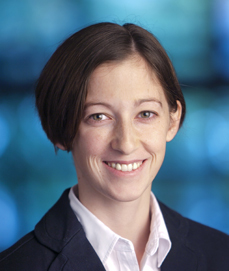 Danielle S. Bassett is the Skirkanich Assistant Professor of Innovation in the Departments of Bioengineering and Electrical & Systems Engineering at the University of Pennsylvania. 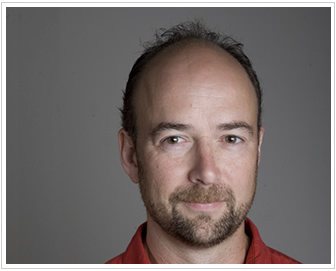 Matthew Botvinick is currently Professor of Psychology and Neuroscience at Princeton University. Dr. Steven Bressler is Professor of Psychology at Florida Atlantic University, where he directs the Cognitive Neurodynamics Laboratory in the Center for Complex Systems and Brain Sciences. He received his BA from Johns Hopkins, his PhD from UC Berkeley, and his postdoctoral training at the EEG Systems Laboratory in San Francisco. He has made substantial contributions to the field of large-scale neural networks in the brain, with papers cited over 7400 times in leading research journals. His papers have been published in Nature (1993), Science (1983, 1987, 2012), and the Proceedings of the National Academy of Science USA (2004). He served on the Board of Governors of INNS from 2009 to 2011, is an Action Editor for Neural Networks, and is on the editorial board of Computational Intelligence and Neuroscience. 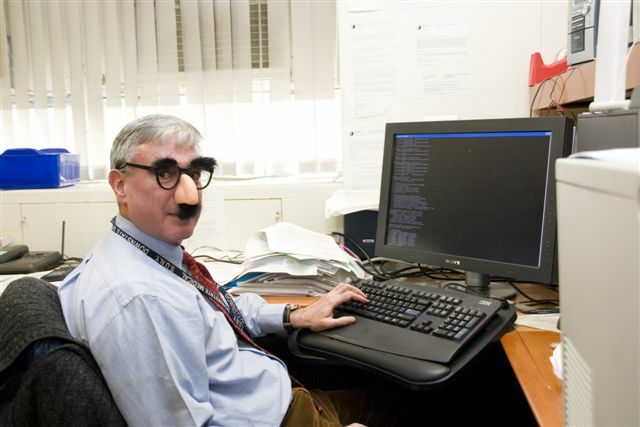 He has organized or co-organized a number of conferences on large-scale brain networks, including the 2007 NSF Conference on Brain Network Dynamics, the 2009 Symposium on Top-Down Mechanisms of Visual Attention, the 2010 NSF Conference on Neurocognitive Networks, and the 2011 IJCNN Special Symposium, From Brains to Machines. 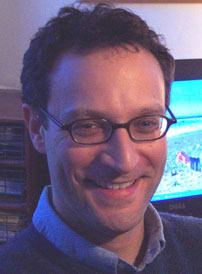 Uri T. Eden is Associate Professor in the Department of Mathematics and Statistics at Boston University. He received his Ph.D. in the Harvard/MIT Medical Engineering and Medical Physics program in the Health Sciences and Technology Department. His research focuses on developing mathematical and statistical methods to analyze neural spiking activity using methods related to model identification, statistical inference, signal processing, and stochastic estimation and control. 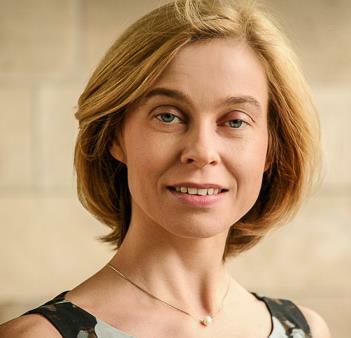 Ila Fiete is an Associate Professor in the Department of Neuroscience and the Institute for Neuroscience, at UT Austin. She obtained her Ph.D. at Harvard under the guidance of Sebastian Seung at MIT. Her postdoctoral work was at the Kavli Institute for Theoretical Physics at Santa Barbara, and at Caltech, where she was a Broad Fellow. Ila Fiete is a fellow in the Center for Learning and Memory, an Alfred P. Sloan Foundation Fellow, a Searle Scholar, a McKnight Scholar, and an ONR Young Investigator. Randy Gallistel is Professor of Psychology and former Co-Director of the Rutgers Center for Cognitive Science at Rutgers, the State University of New Jersey. He received his PhD is Psychology from Yale University in 1966. He has taught at University of Pennsylvania (23 years) and UCLA (11 years). His research currently focuses on the development of quantitative, highly automated behavioral tests for memory malfunction in genetically manipulated mice. Other research interests are (or have been) spatio-temporal learning in the mouse, the theory of Pavlovian and operant conditioning, the theory of action, non-verbal arithmetic in humans and non-human animals, spatial representation in navigation, matching behavior, the perception of probability, risk assessment in mice and men, and electrical self-stimulation of the brain in the rat. 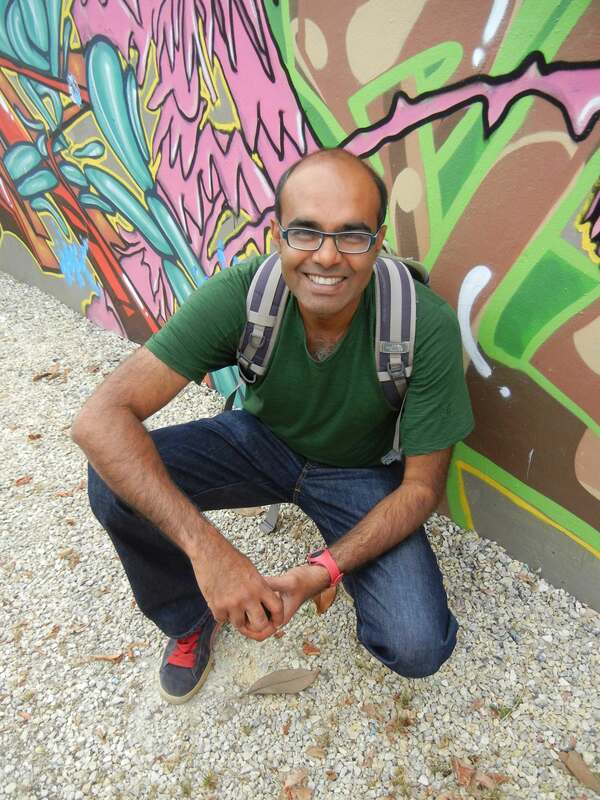 Surya began his academic career as an undergraduate at MIT, triple majoring in mathematics, physics, and EECS, and then moved to Berkeley to complete a PhD in string theory. There he worked on theories of how the geometry of space and time might holographically emerge from the statistical mechanics of large non-gravitational systems. After this, he chose to pursue the field of theoretical neuroscience, where theories could be tested against experiments. After completing a postdoc at UCSF, he has recently started a theoretical neuroscience laboratory at Stanford. He and his lab now study how networks of neurons and synapses cooperate to mediate important brain functions, like sensory perception, motor control, and memory. 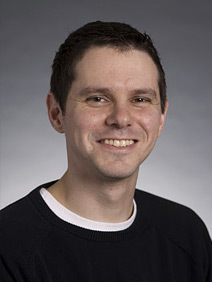 He has been awarded a Swartz-Fellowship in computational neuroscience, a Burroughs-Wellcome Career Award at the Scientific Interface, a Terman Award, and an Alfred P. Sloan foundation fellowship. Kalanit Grill-Spector is an Associate Professor in the department of Psychology at Stanford University directing the Vision Perception and Neuroscience Laboratory, as well as a faculty member in the Stanford Neuroscience Institute, She previously did a postdoctoral fellowship in Brain and Cognitive Sciences at MIT, obtained a Masters and PhD degree in Computer Science and Neurobiology at the Weizmann Institute of Science in Israel, and a BSc in Electrical Engineering and Computer Science from Ben-Gurion University in Israel. The Vision and Perception Neuroscience Laboratory studies how neural processing in high-level visual areas in humans enables visual perception and recognition using neuroimaging, computational, and behavioral methods. Dr. Keilholz graduated from the University of Virginia with a PhD in Engineering Physics and went to the National Institutes of Health for postdoctoral research with Dr. Alan Koretsky in the Laboratory for Functional and Molecular Imaging. She moved to the joint Emory University/Georgia Institute of Technology Biomedical Engineering Department in fall 2004. Her lab is interested in mapping the intrinsic network dynamics of the brain, using multi-modal studies in animals and humans to link the dynamics observed with resting state MRI to the underlying neural activity and to behavioral outputs. These studies allow the isolation of aspects of network dynamics that may prove more sensitive to changes linked to cognitive processes and the dysfunction that occurs in neurological or psychiatric disorders. 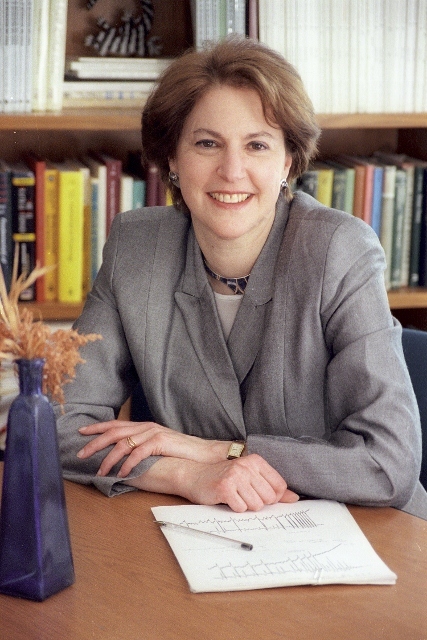 Nancy Kopell is currently a William Fairfield Warren Distinguished Professor at Boston University, and co-director of the Center for Computational Neuroscience and Neural Technology (CompNet). 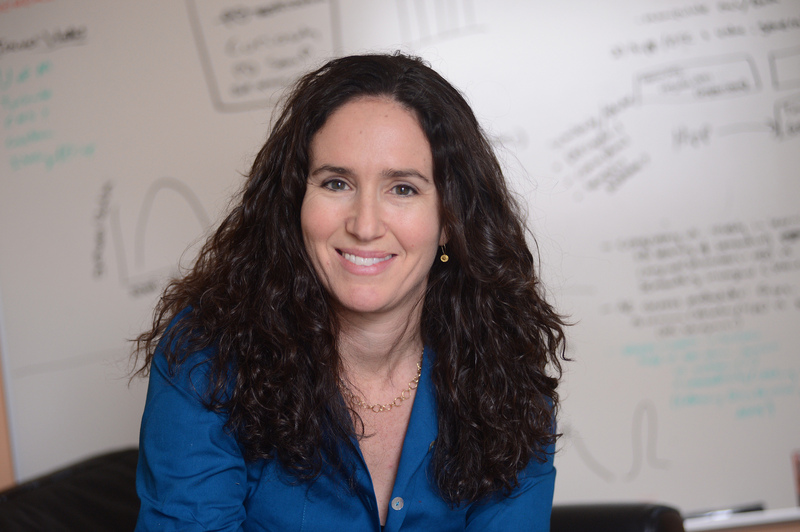 She founded and directs the Cognitive Rhythms Collaborative (CRC), a group of over 30 labs (mostly) in the Boston area interested in the role of brain dynamics in cognition. Her training was in pure math; she received her B.A. at Cornell University in 1963 and Ph.D at UC Berkeley in 1967. She was the first woman CLE Moore Instructor at MIT, then moved to Northeastern University; she joined Boston University in 1986 as a Full Professor. She has been elected to the National Academy of Sciences and the American Academy of Arts and Sciences, and is the recipient of the John D and Catherine T MacArthur Fellowship, Honorary Membership in the London Mathematical Society (one or two people per year, worldwide), and an Honorary Doctorate from NJIT. She has given many named lectureships, including the Weldon Memorial Prize, the H. Dudley Wright Prize, the Josiah Willard Gibbs Lecture of the AMS and the von Neumann Prize lecture of SIAM. Her interests span all the aspects of the CRC. Randy is a world-renowned expert in the use of neuro-imaging methods (fMRI, PET, EEG and MEG) and computational modeling to understand how brain networks change with aging and how the brain recovers from damage or disease. Randy is leading a multi-million dollar project with an international team of scientists to build the world’s first, functional virtual brain (thevirtualbrain.org). The project has the potential to revolutionize how clinicians assess and treat various brain disorders, including cognitive impairment caused by stroke and Alzheimer’s disease. The Virtual Brain also was at the heart of a more recent effort merging art and science, called My Virtual Dream (myvirtualdream.ca), which debuted at the ScotiaBank Nuit Blanche event in Toronto, September 2013. The immersive audio-visual installation makes use of cutting-edge brain-computer interface technology to have the participants join in a conversation with the Virtual Brain to drive dream sequences of animations and music. 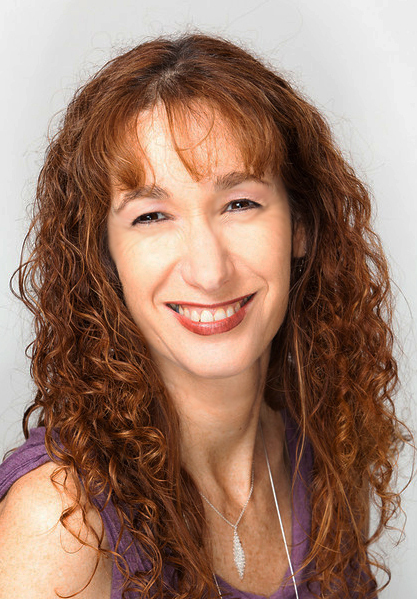 Petra is a renowned expert in human multimodal brain imaging and computational modeling. 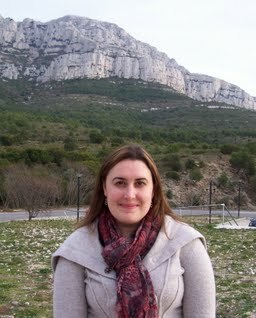 Her work focuses on understanding the role of global brain states for learning and cognition. Petra is heading the multi million Euro computational neuroscience project Bernstein Focus State Dependencies of Learning. As a partner of The Virtual Brain consortium Petra leads the TVB Applications development. 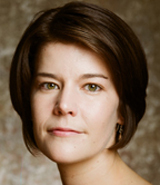 Nicole Rust is currently an Assistant Professor in the Department of Psychology at the University of Pennsylvania. 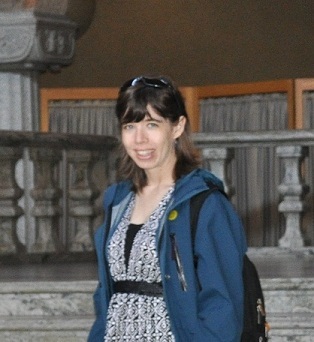 Her research is focused on understanding the neural computations responsible for integrating the perceptual and cognitive components of visual objects and scenes, including determining the contents of a currently viewed scene, finding specific sought objects, and remembering the objects that have previously been encountered. To approach these problems, her lab combines behavioral and neural data collected as monkeys perform visual tasks with computational data analysis and modeling. Nicole received her PhD from New York University where she worked with Tony Movshon and Eero Simoncelli on the neural processing of motion, followed by a postdoc with Jim DiCarlo at MIT on the neural processing of object identity. Daphna Shohamy is an associate professor in the department of Psychology at Columbia University and a member of the Kavli Center for Brain Science. Work in Shohamy’s lab investigates the neural mechanisms of learning, memory and decision making in humans with an emphasis on how these processes interact. 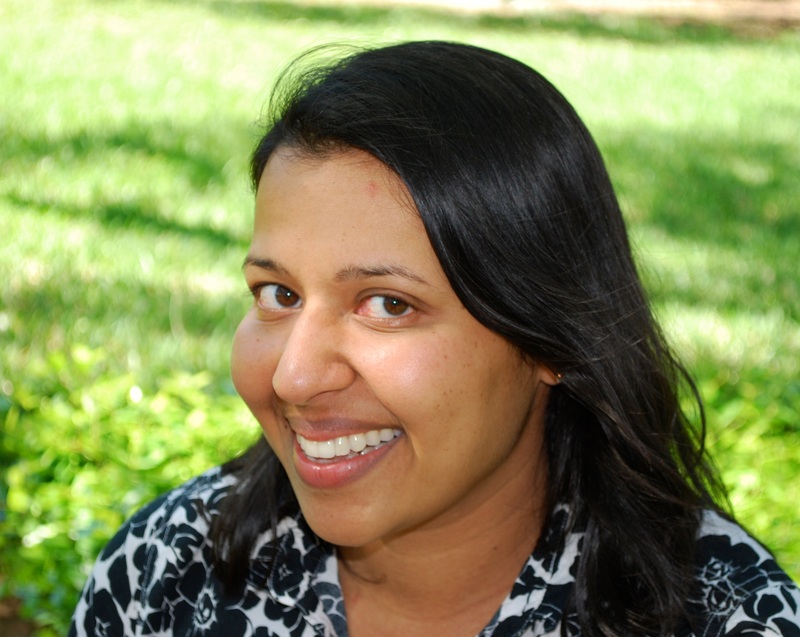 She received her PhD in Neuroscience from Rutgers followed by a postdoctoral fellowship at Stanford University. Dr. Shohamy is the recipient of a National Science Foundation Career Development Award (2010), the Association for Psychological Science Janet Spence Award (2011), Columbia’s Distinguished Faculty Award (2012), a Young Investigator Award from the Society for Neuroeconomics (2013), and a Young Investigator Award from the Cognitive Neuroscience Society (2014). Prof. Dr. Fred Wolf studied physics and neuroscience at the University of Frankfurt, where he received his doctorate in theoretical physics in 1999. After postdoctoral research at the Interdisciplinary Center for Neural Computation of the Hebrew University of Jerusalem (Israel), he became a research associate at the MPI für Stroemungsforschung in 2001. 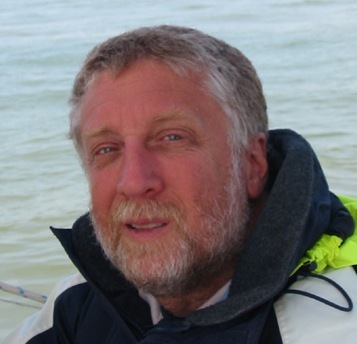 Since 2001 he spent various periods as a visiting scientist and program director at the KITP (Santa Barbara, USA). 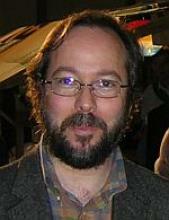 In 2004 he became head of the research group Theoretical Neurophysics at the MPIDS. 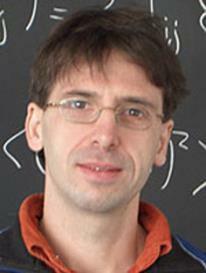 He is a founding member of the Bernstein Center for Computational Neuroscience in Göttingen and faculty of several Physics and Neuroscience PhD programs at the University of Goettingen. Since 2011 he is Section Coordinator for Computational Neuroscience of the German Neuroscience Society and since 2013 Chairperson of the Bernstein Center of Computaional Neuroscience in Goettingen.